Personal finance experts advise getting copies of your credit report annually to make sure that it's accurate. 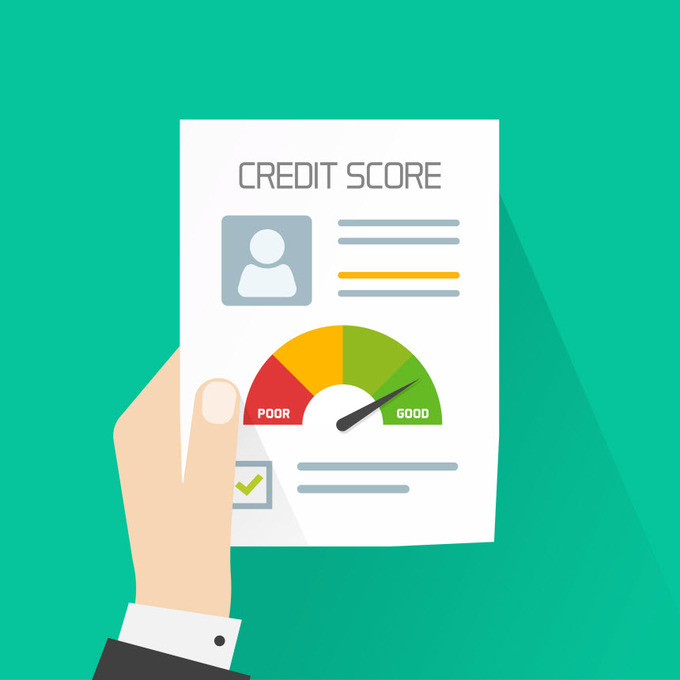 You want to make sure that everything on your credit report is attached to you and not someone trying to steal your identity or that the credit bureaus haven't accidentally put on your report. Otherwise that could spell trouble for you in terms of trying to get loans, credit cards or good interest rates. But just how much of a hassle is getting these items? Getting copies of your credit report is really not so difficult, thanks to the federal government, which mandates that every American consumer has the right to request one credit report from each of the three consumer credit reporting companies every twelve months. I realized it had been at least twelve months since I got my free credit reports, so this week I thought I'd get them and let you know whether the process was difficult and what you can expect when you get them. For fun, I also decided to buy my credit scores, just to see if I'd be able to get good rates if I wanted to see about getting a loan. Pulling my credit reports was fairly easy and straightforward. To get the free, government-mandated reports, go to AnnualCreditReport.com. Click on the button to request your free credit reports, and then you can fill out a form and select which credit reporting bureaus--Equifax, Experian and TransUnion--you want to provide your reports. You don't have to choose all three at the same time--if you want to monitor your credit history throughout the year, you could choose a different bureau every four months to get a staggered look at your history. After you select which reports you want, you start requesting them one company at a time and then you can review and print or save your reports. New results generally open up in another tab, so to move on to the next company, you have to go back to the AnnualCreditReport.com tab you were at. If you don't want to request your reports online, you can also request them by mail. This whole process is relatively simple, but the results can really vary among the three credit reporting companies. The first difference is the verification step. Each of the credit bureaus will ask you different questions to make sure they've got the right person. At Equifax, I was asked about a retail card I may have opened five years ago and about a bank card I may have opened 17 years ago. It's pretty hard to think back that far, but apparently my "none of the above" answers sufficed. All three reports had roughly the same information on them, although they varied in length and information given. You can expect to see when you opened the account, the outstanding balances, payments made, any late payments and how late they were. However, they did have some differences. Both Equifax and Experian had more of my closed accounts than TransUnion did--some of those closed accounts had been closed for eight years, yet they still showed up on my credit report. Experian's report at least had a line that told me when a closed account would roll off my credit report, which would be ten years from the date of closing. Same goes for my auto loan, which may stay on my credit report for longer than I own the car. Luckily, all of the information on all three of my credit reports checks out. However, if I'd had something like a loan or a credit card I didn't recognize, I could file disputes with the company that issued that information and the credit reporting bureau for investigation. I could also submit a complaint through the Consumer Financial Protection Bureau, and they would forward it on to the appropriate companies. Since I know everything checks out this year, next year I may start spacing out my report requests. With the constant news of data breaches and identity theft, it's likely a good idea to keep an eye on my credit throughout the year.